Batemans Bay weekend away 2014 Winter Escape. Note: Bookings Close 8th June. Another fabulous PCNSW fun packed weekend with scenic drive, optional sightseeing activities, all complimented with fine food and great accommodation. Registration cost is $60. This covers a 9 course Tapas dinner in one of Batemans Bay finest restaurants. All other weekend expenses including accommodation to be self-funded. We have planned another great driving experience weekend which encompasses approx. 600 kilometres of fantastic driving roads to ensure you have ample opportunity to stretch the legs of your beloved Porsches. Recommended accommodation is The Esplanade Motor Inn (02) 4472 0200 and quote Reservation number 86161 to enjoy the Porsche Club booking discount. Alternatively is the Bay Breeze Boutique Motel (02) 4472 7222 and also book under the Porsche Club which is next door to the Esplanade Motor Inn, so is well located for your convenience. Our recommendation is to book your accommodation early to ensure you secure either of these prime spots which is a short walk to our Dinner Booking at the Barkala Kitchen and Bar. 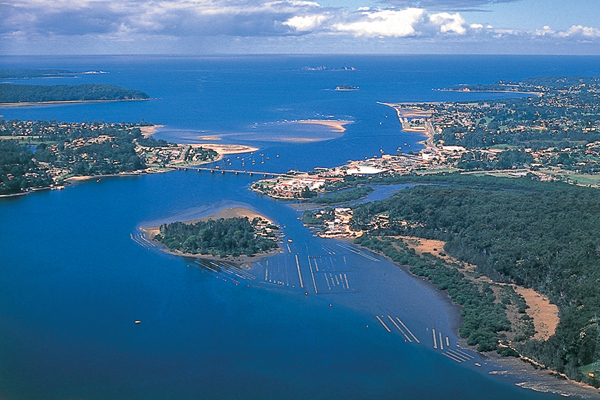 Batemans Bay offers a number of local attractions, so book early to avoid disappointment as rooms will be limited and this promises to be another great weekend.